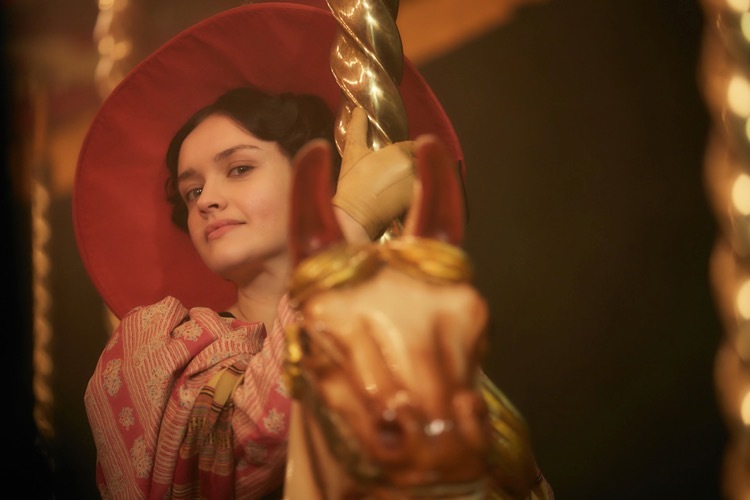 Jessica Brown Findlay as Mary Yellan. 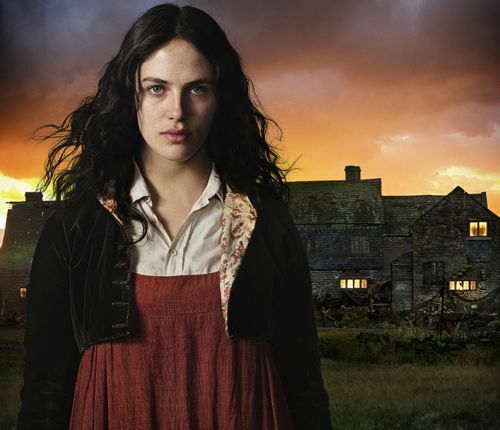 Jessica Brown Findlay is mean, moody and muddy as Mary Yellan in a terrific three-part BBC1 adaptation of Jamaica Inn. The former Downton Abbey star deserves to shake off all mentions of Lady Sybil and sentences that begin like this one after her dark and brooding performance as Mary. Screenwriter Emma Frost stays faithful to Daphne du Maurier’s novel while adding her own stamp on the Cornish classic. With BAFTA award-winning director Philippa Lowthorpe weaving yet more screen magic across three hours of drama.